Don't get stuck with a management firm that costs you thousands. Premier Services, Unbeatable Vacancy Rates & Unsurpassed Transparency. Learn why hundreds of Investors trust only their Asurent Team to manage their asset portfolios. We employ a premier marketing program which elevates your rental property to stand out from the crowd. Our properties are marketed by professional videographers and photographers. Our rental property listings feature an upgraded video walkthrough produced professionally, expert photographs, floor plan as well as many other enhancements that allow the Tenant to 'experience' the property as soon as possible. Our listings are then advertised on over 40 online marketing platforms to maximize your listing exposure. 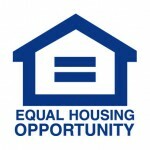 Craigslist and a sign out front will not attract the highest quality Tenants. The highest quality Tenants are being found on other rental sites like zillow and trulia. Our inspections are detailed, thorough and are complete with color photographs highlighting any findings. You will not find a more thorough company to protect your real estate investment. Have you heard of Tenants complaining about not getting a response from a maintenance request? We'll bet you have. Your Tenants will appreciate the next Asurent difference, which is a 3 day onsite response for all legitimate Tenant maintenance requests. Your Tenants' experience and happiness are the cornerstone of our customer service and as such, will have a safe and enjoyable living experience. You will be pleased to find that the highly sophisticated Tenant Screening and Prediction Process collects complex information gathered from online social signals, credit financials, background, rental and criminal history and determines the absolute best quality Tenant for your rental. This produces the most reliable Tenants who care greatly for their rentals as they take pride in their lives and homes, and are the most likely to stay in the homes the longest. Other property managers will 'justify' allowing a Tenant who might not otherwise qualify, just to fill a property at an attempt to make you the Owner, happy. This leads to disaster. 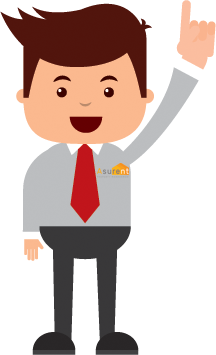 The Asurent algorithm automates the process and delivers the right Tenant, every time. It is a sad fact, but let's face it - the property management industry is plagued by poor customer service starting with a lack of communication. We know it because we have experienced it too as Investors ourselves. 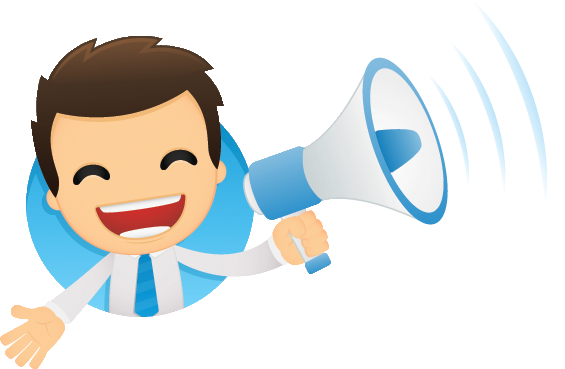 You will be delighted with Asurent's precise timely communication. You and your Tenants alike will experience a same day callback commitment, as long as it during business hours. This is just 1 commitment to excellent customer service, but an important one that this industry lacks. Asurent will prepare and present recommendations that will increase rental property rates and profits over and above what the property might currently bring. Projects that are the most inexpensive and result in the shortest return on the investment timeframe are recommended and prioritized over those that require higher amounts of investment and therefore longer breakeven points. We strive to work with owners who appreciate the art and skill of creating and maintaining Premier Properties, which when combined with Premier Marketing; produces Premier Tenants. This is called the Asurent P2P “Property To Premium” plan on how to transition a normal property to a Premium Property. Why Choose Asurent Property Management? Don't work with just any management firm. Choose the best. When it comes to property management, we know how important it is to be informed on the most current status of your rental property. In addition to responding to phone calls and messages quickly, we provide proactive updates on your properties whenever there is maintenance or vacancies in progress. As Investors ourselves, we understand the importance of over communicating during these times. Our team uses the most up to date and cutting edge technology available today to stay efficient at the same time deliver exceptional customer service. Our online access portal system makes it easy for clients and tenants alike to access their accounts, and we offer digital payments & maintenance requests for convenience, to name a few. 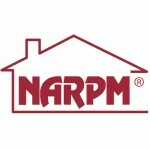 Don't find yourself partnered with a property manager who treats you like a burden. Our goal is to provide the industry's best customer service to Owners and Tenants alike. We're friendly and always available to talk about your property and your situation. 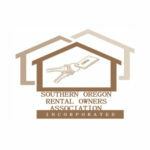 Call us today to discuss how to make your rental experience more enjoyable and more profitable. This is your investment. This is your cash flow, your retirement, your asset. It is critical to partner with a company who is recognized experts in their field and not trust your asset to just anyone. Team up with Asurent Property Management; a highly experienced Ashland property management group who knows how to generate results for your home. Our commitment to service is second to none. Lisa and Patrick took over my property from another manager, and have been heaven-sent. They are flawless and really live up to their promises. Use them, they are worth the investment. Utilizing Asurent was the first time that we have worked with a property management company. We were hesitant at first to hire a pm company, but extremely glad we did. They found a tenant and have been very responsive. Learn your property's current rental value. Find out how to earn more money each month. 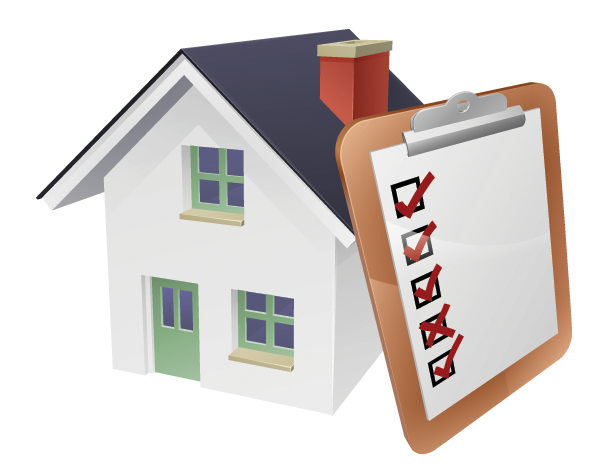 See if your property is the right fit for our management approach. 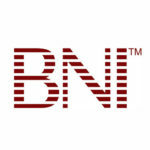 Wondering if our property management approach offers the right fit?